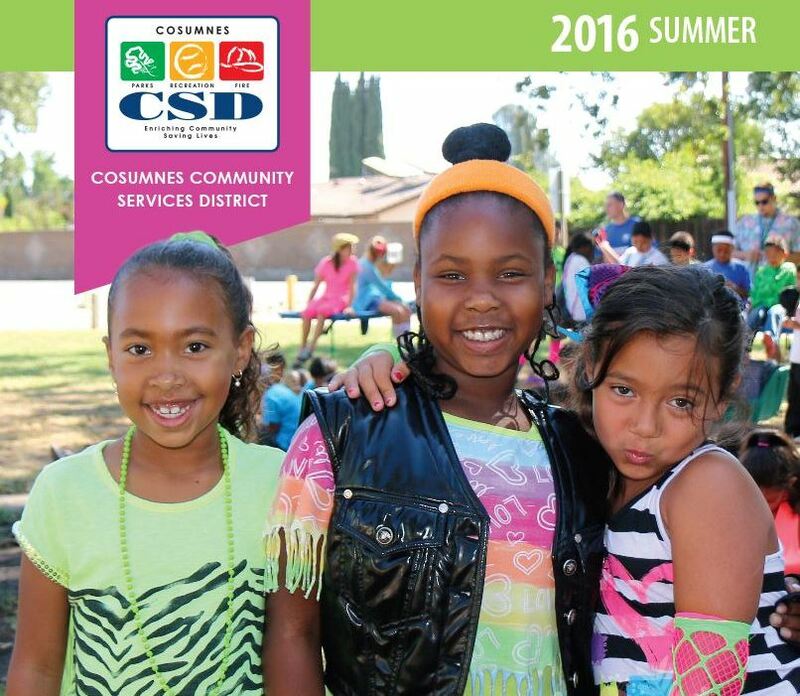 Each summer, the Cosumnes Community Services District (CSD) offers sports camps for kids who want to improve their athletic skills or just have fun in a recreational environment. 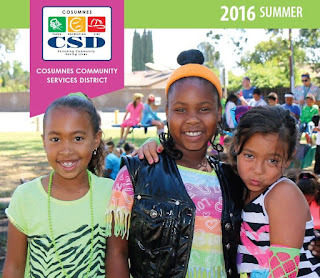 This year, the popular Elementary Summer Sports Campreturns as well as the CAMPionship program. Elementary Summer Sports Camp is an indoor/outdoor multi-sport camp that focuses on improving skills through drills and fun games with an emphasis on fair play and teamwork. Participants ages 6 – 12 can swim daily and will need to bring a swimsuit and lunch. Camp t-shirts will be provided for all participants. Cost is $115 per participant per week and is offered June 20 – 24 and July 18 – 22 from 9 a.m. to 3 p.m.The camp is also offered July 5 – 8 at a cost of $92 per participant. The CAMPionship program is in its fourth year of operation. This week-long program is an indoor/outdoor multi-sport camp that focuses on fun team games for ages 7 - 12. The final day will feature the annual CAMPionship challenge between the Sports Camp and the Teen Adventure Camp. The winning camp will be awarded the CAMPionship trophy. Participants can also swim each day and will need to bring a swimsuit and lunch. Camp t-shirts will be provided for all participants. Cost is $115 per participant and is offered July 25 – 29 from 9 a.m. to 3 p.m.Both camps will require a medical registration form to be completed upon registration. Forms can be found at www.yourcsd.com or at the following CSD registration offices: CSD Parks and Recreation Office at 9355 E. Stockton Blvd., suite 185, and the Wackford Community and Aquatic Complex at 9014 Bruceville Road.